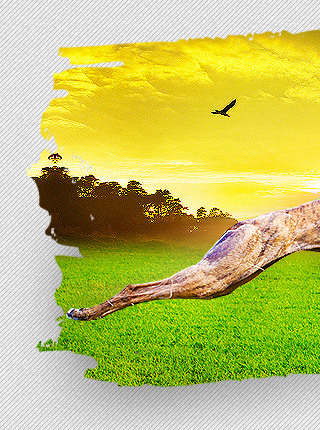 The New Zealand Racing Board (NZRB) being a statutory body for all New Zealand racing, oversees greyhound racing in New Zealand. NZRB is headquartered at Petone, 15 km north of Wellington. 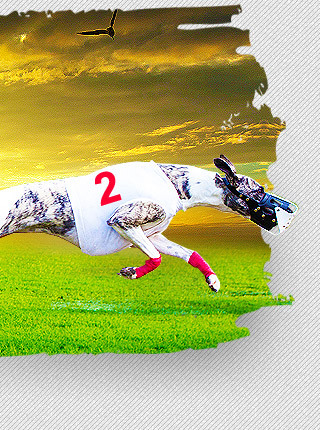 The NZRB also provides on and off-course betting services to various greyhound racing clubs and greyhound racing venues. 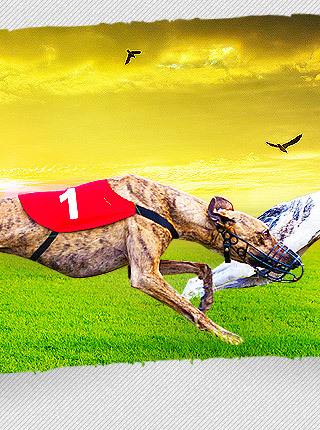 The following are greyhound racing tracks in New Zealand.